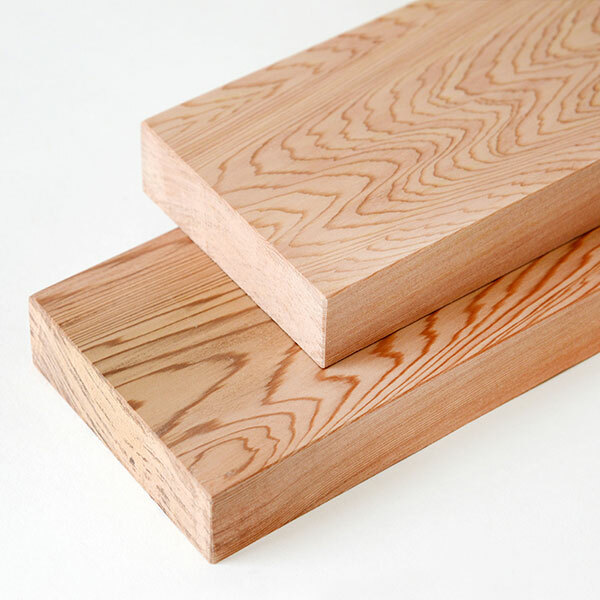 Planed timber to your sizes in the wood of your choice. 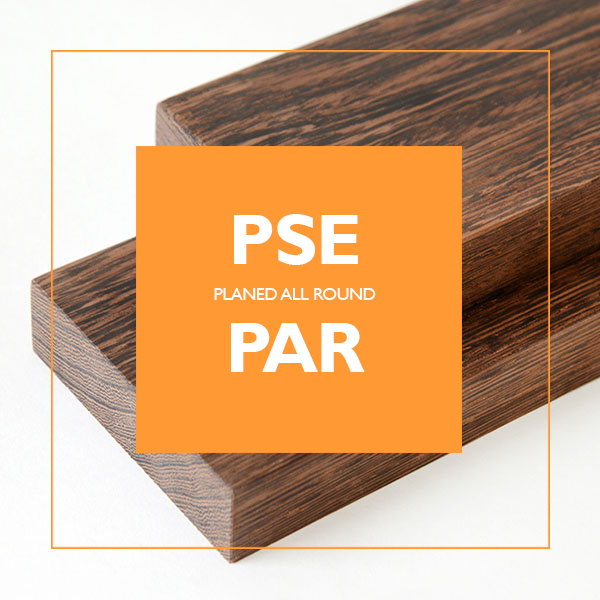 From planed oak to planed walnut and many more PSE/PAR options. 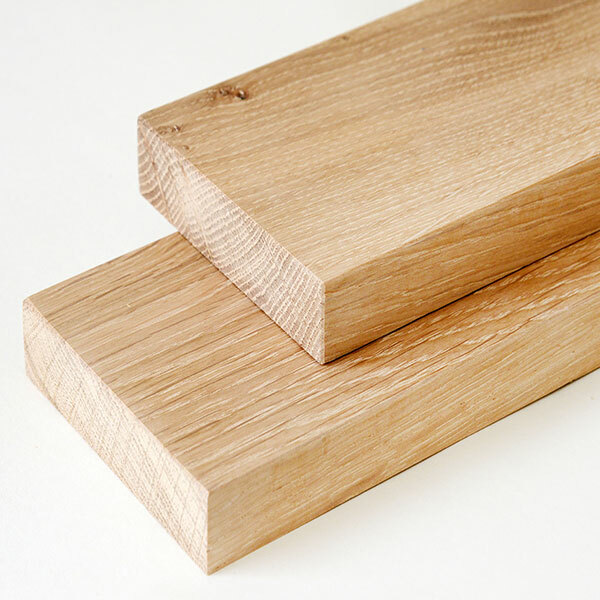 Simply create your list of the planed timber you require, adding your own reference to each board entry, if required. 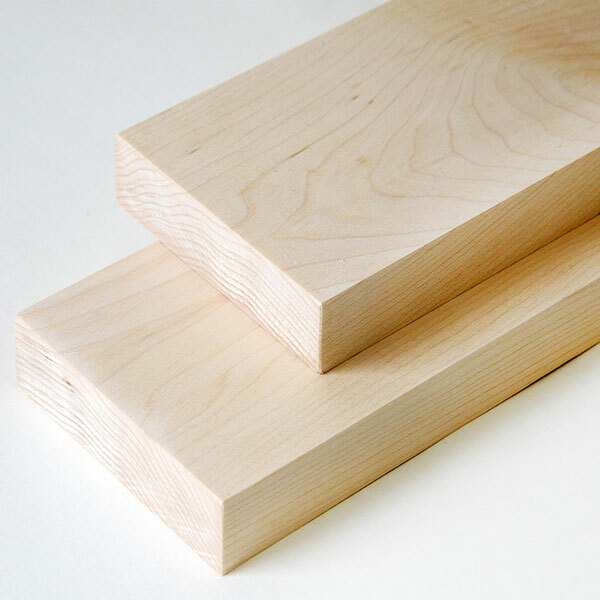 The sizes are the finished sizes - i.e. 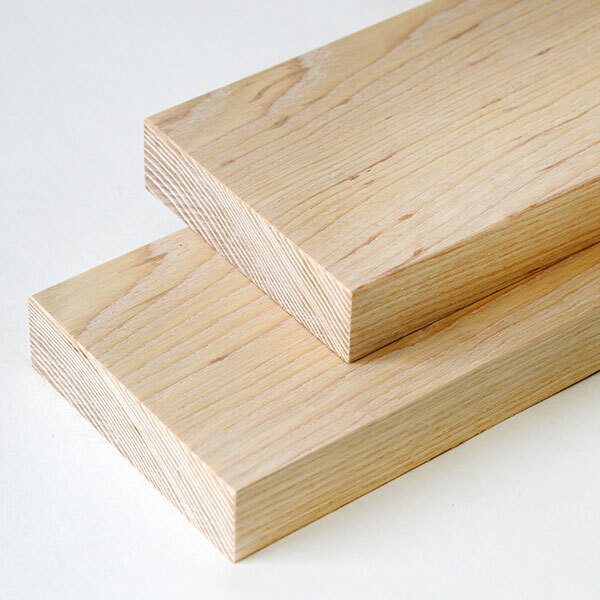 the overall sizes after the timber is cut and planed all round (click here for more). 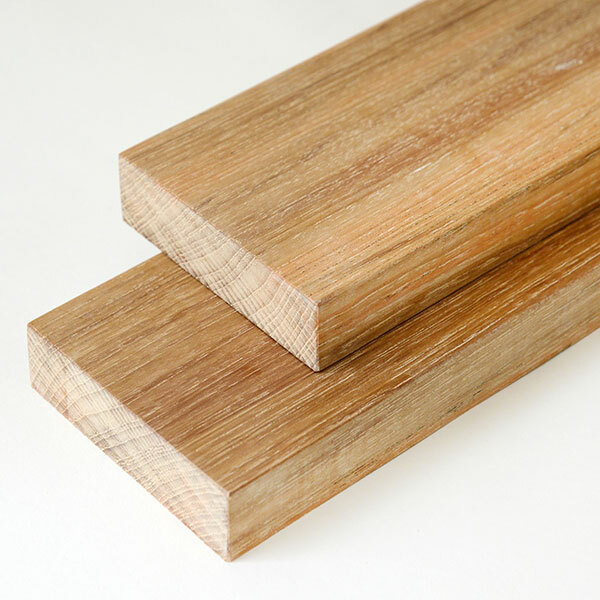 If you are looking for sawn timber, we can help with that too - please CLICK HERE for SAWN TIMBER. 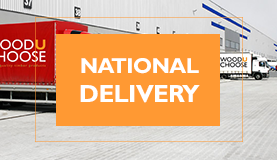 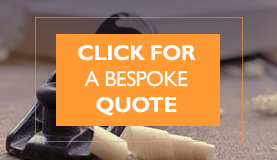 You'll get an instant guide price, we will then send your requirements to our partner network and you will receive competitive quotes to compare and buy online. 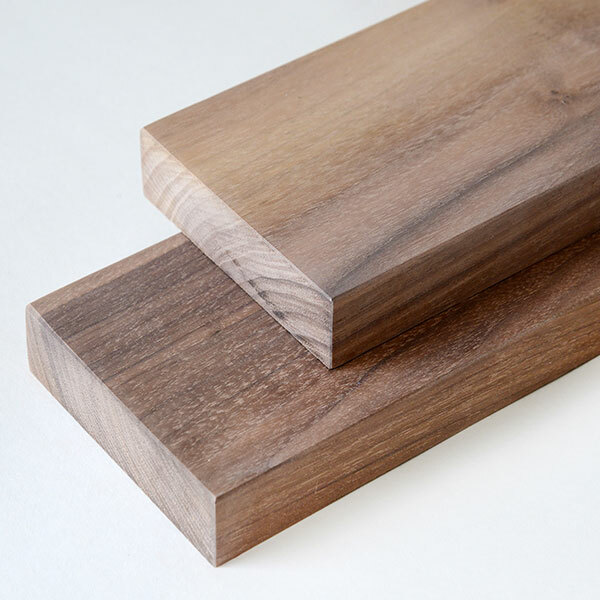 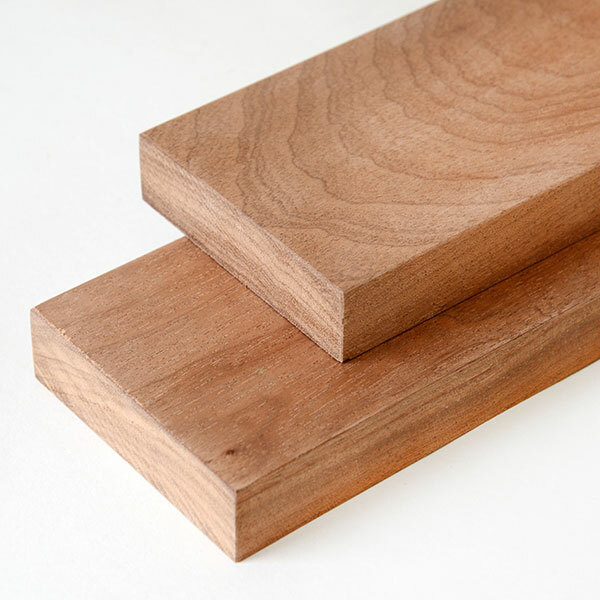 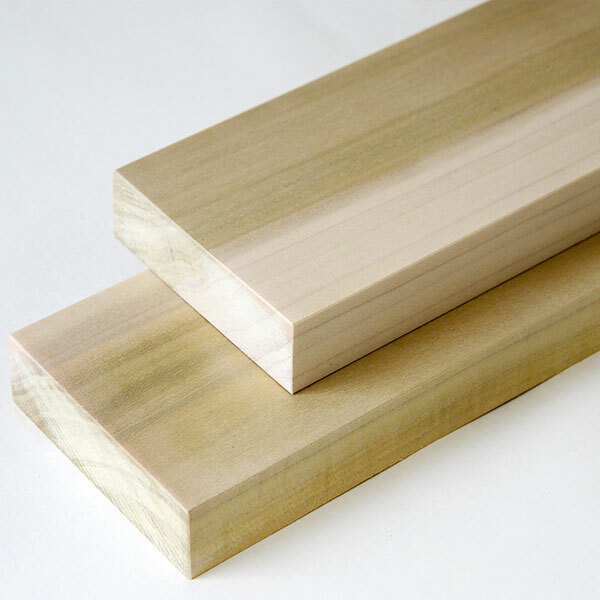 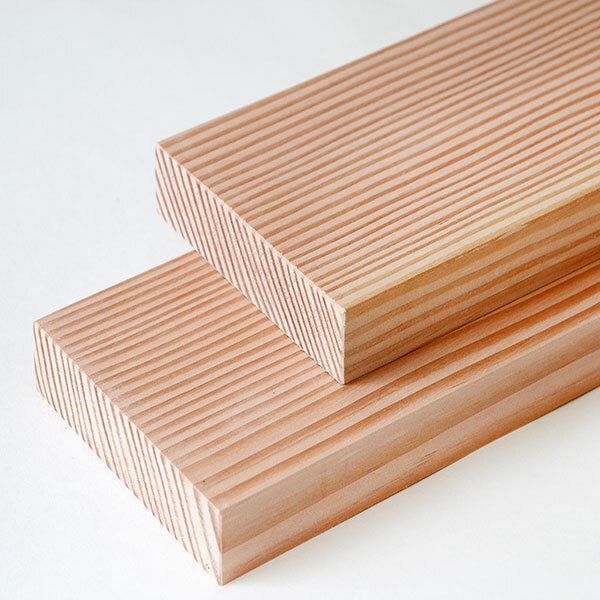 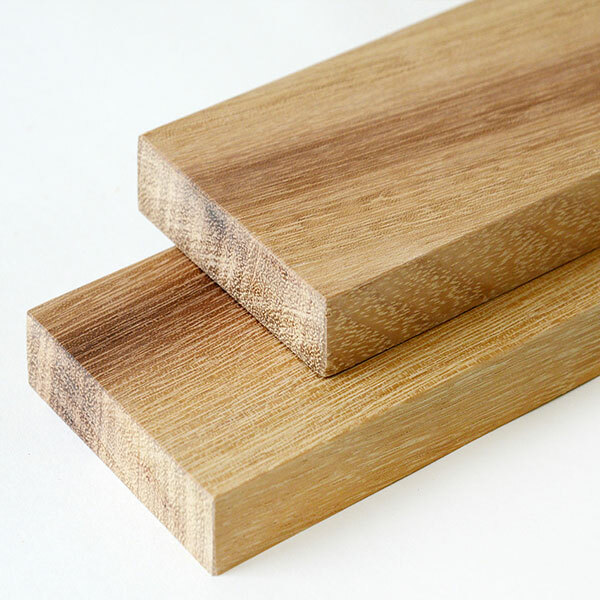 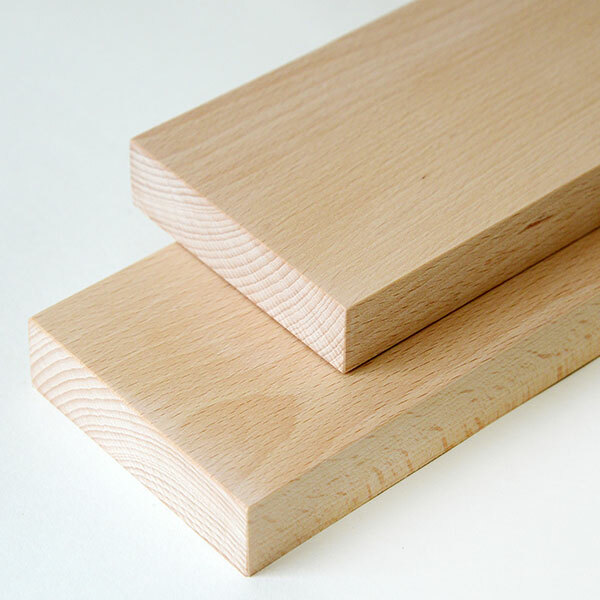 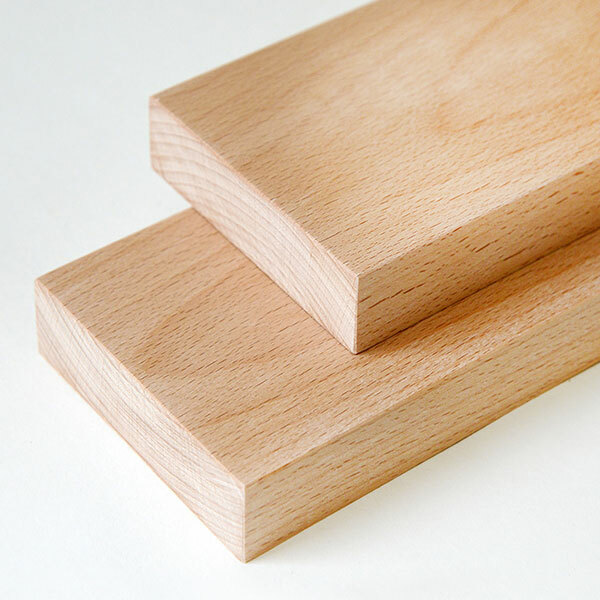 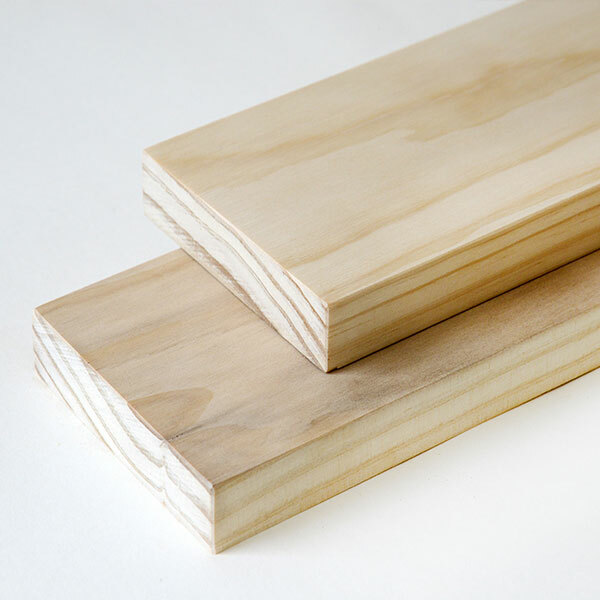 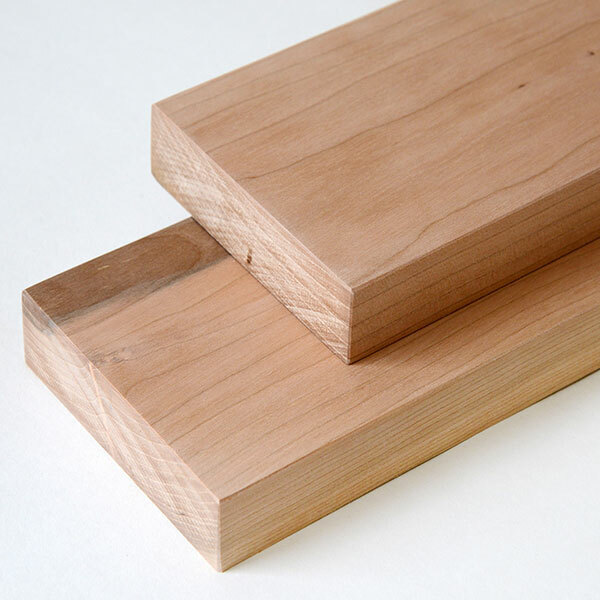 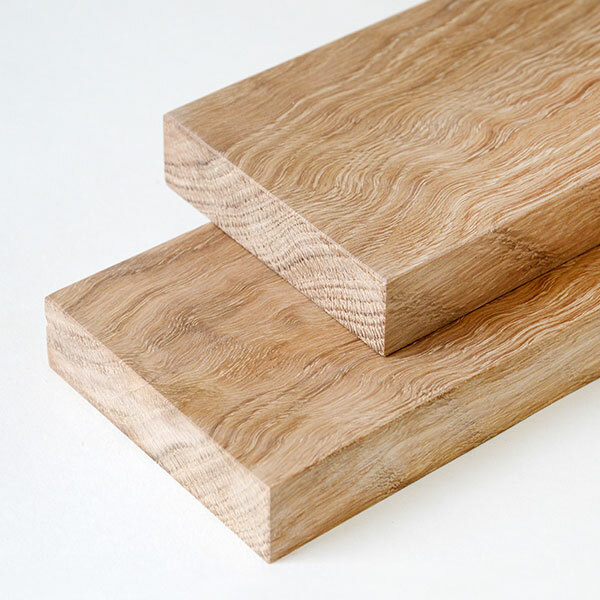 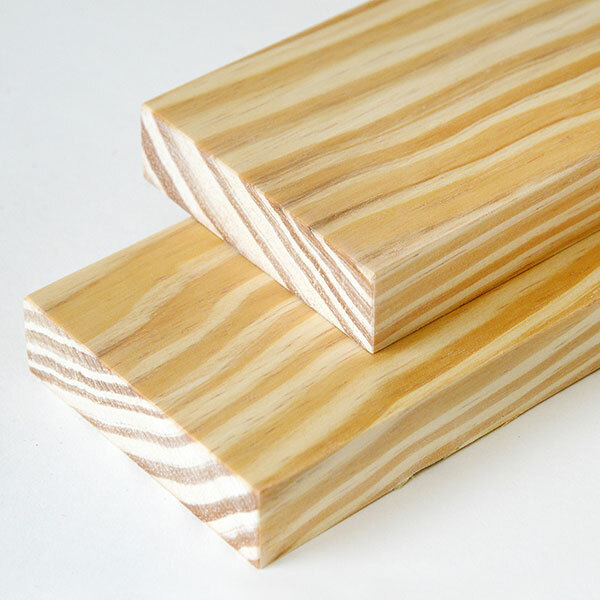 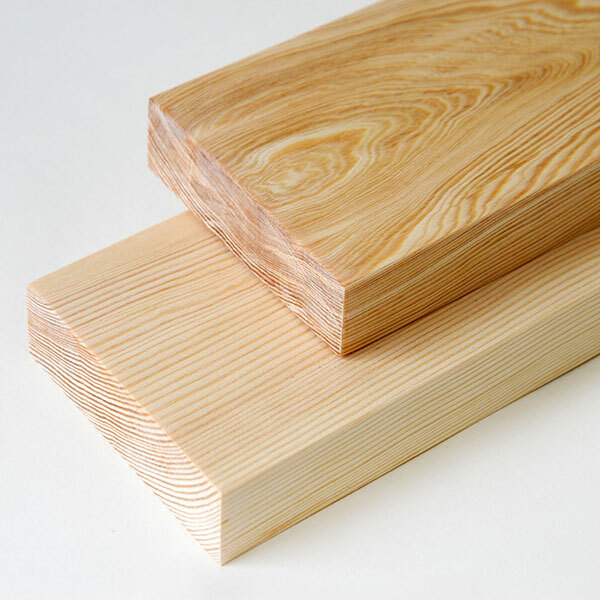 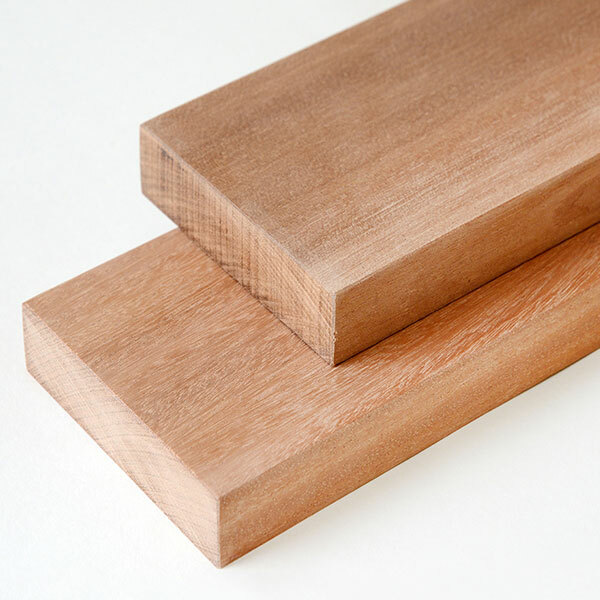 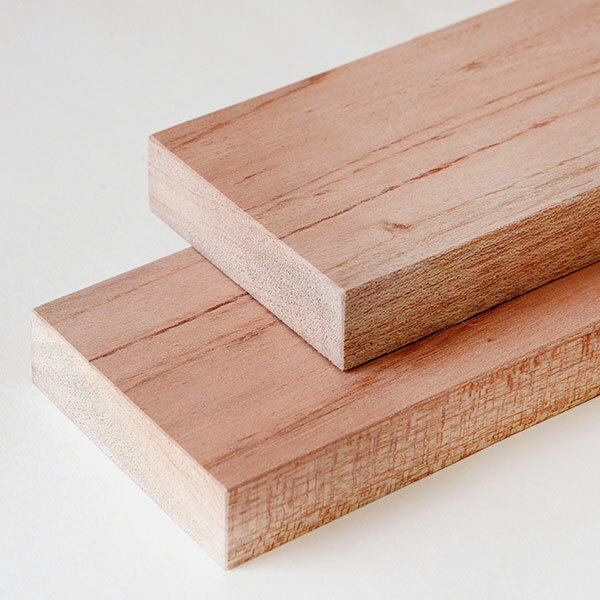 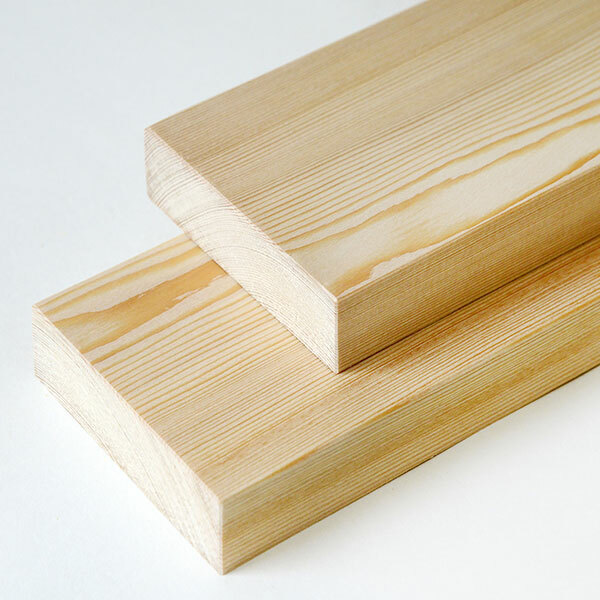 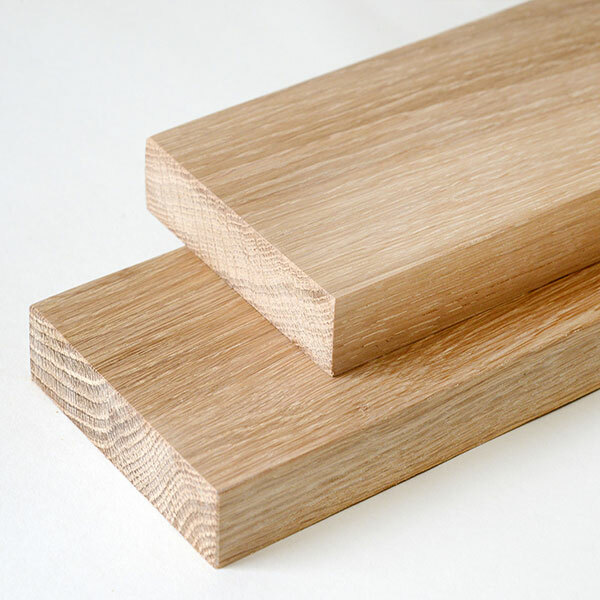 Planed timber has endless uses - you choose the size and the wood you would like it made in.